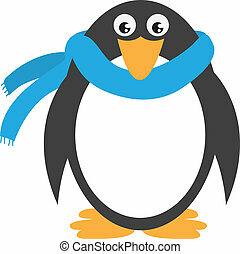 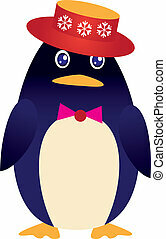 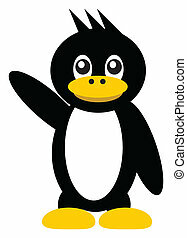 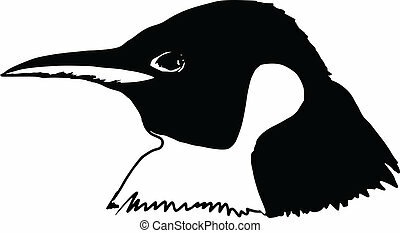 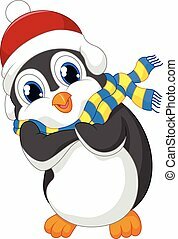 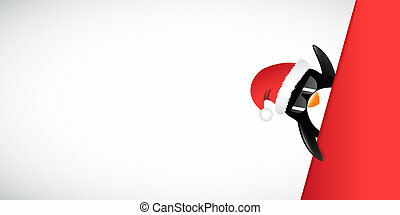 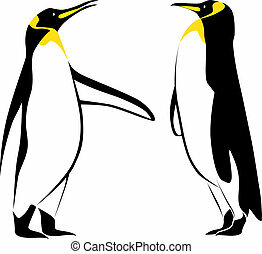 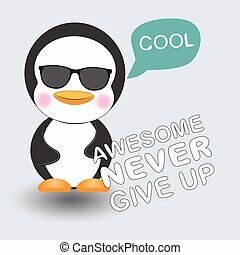 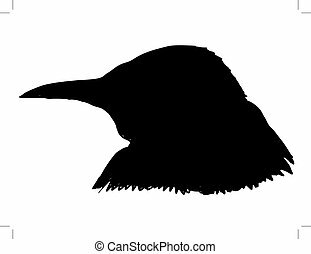 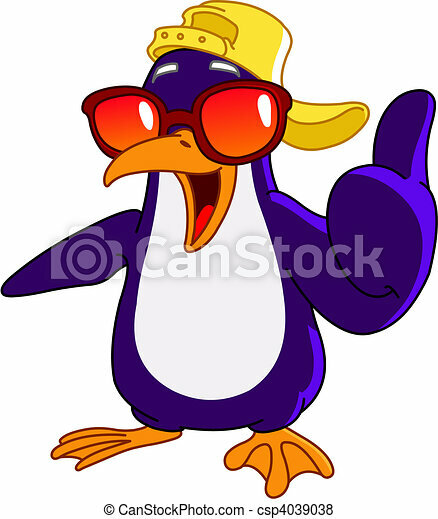 Cool penguin with thumb up. 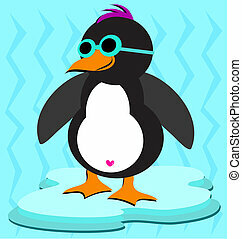 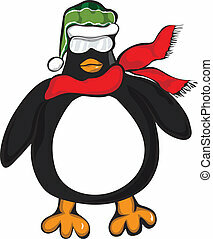 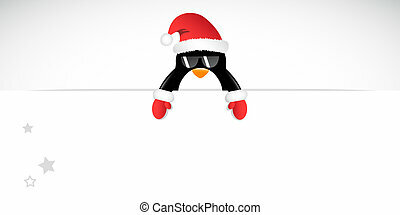 Here is a cute Penguin with blue sunglasses. 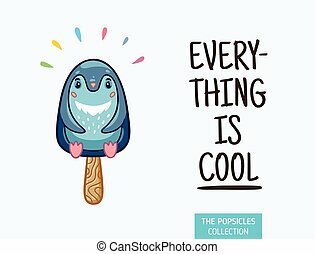 Everything is cool. 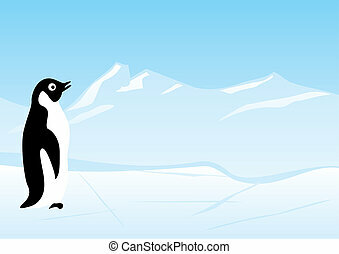 Penguin popsicle yummy fresh summer desert in cartoon style.